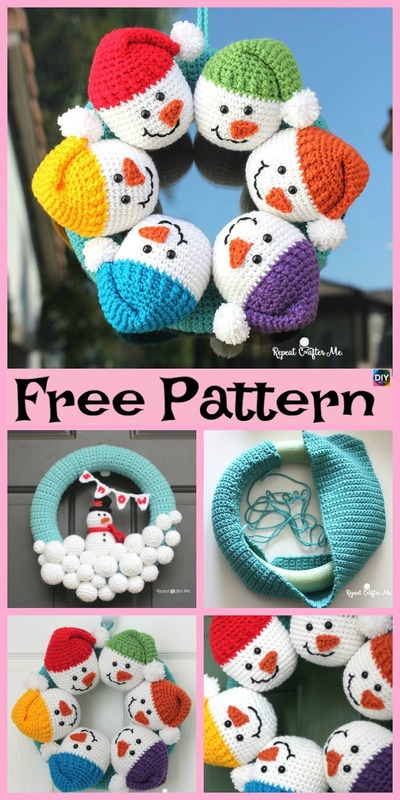 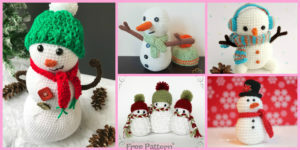 Who can resist a Crochet Cute Snowman? 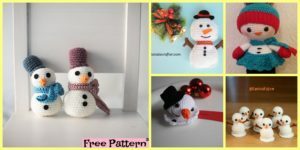 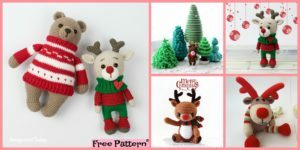 Since winter is coming, and there is so much fun coming too, we decided to show you how to make these very adorable snowmen which will be the perfect decoration for a happy Christmas. 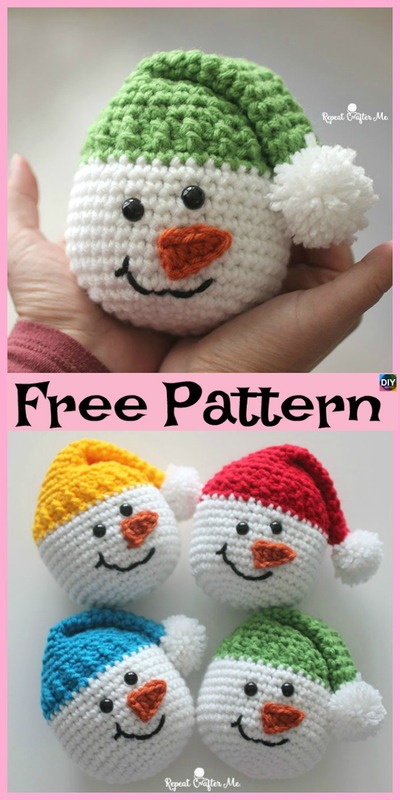 They are really cute, and you can put them anywhere! 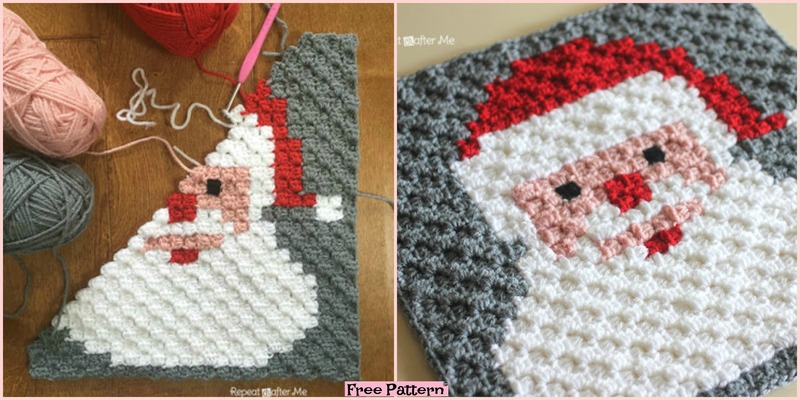 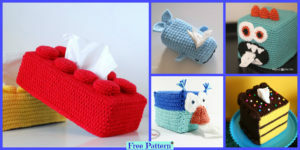 So let’s learn how to crochet this. 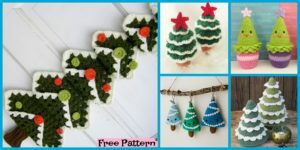 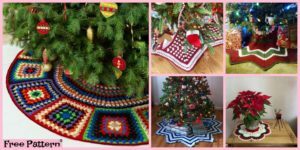 You may also like :Crochet Fall Tree Wall Art – Free Pattern.